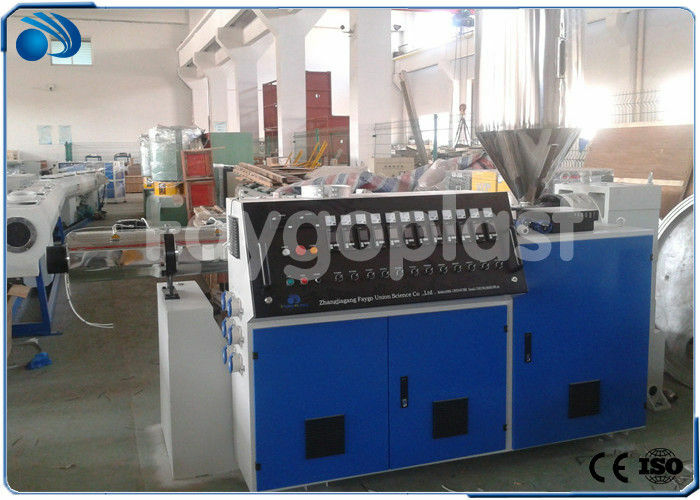 SJ series single screw extruder is mainly used in extruding soft and hard thermoplastics, such as PE, PP, PS, ABS, PC, and others. 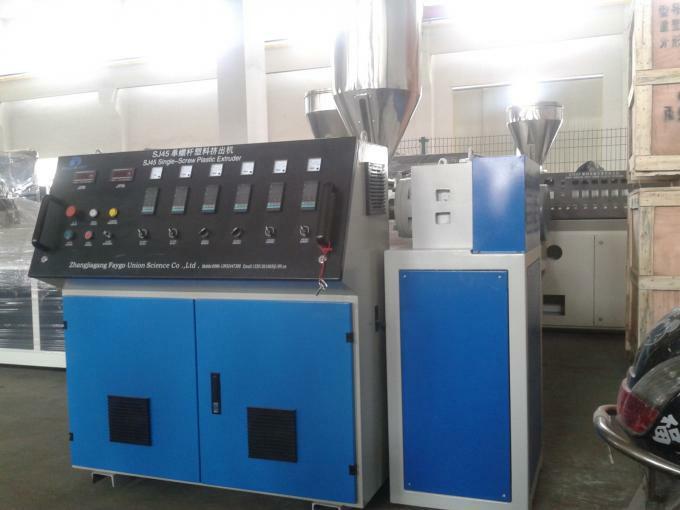 SJ series single screw extruder is used with relevant auxiliary machine (including shaping machine head) to produce several kinds of plastic products, for example: film, pipe, rod, plate, thread, cable insulating layer, hollow product. It is also used for prilling. SJ series single screw extruder has advantages, such as advanced design, high output, good plasticification, Iow energy consumption, involute gear transmission, Iow noise, steady operation, large loading, long life and so on. SJ series single screw extruder machine mainly apply to extrude PP,PE,PET,PVC,ABS,PS,PA ect material.It adopt special gear box,and has features of low noisy ,stable running ,high carrying capacity,long service life .Equipped with different mold and auxiliary equipments,it could produce plastic pipe ,sheet ,board, granules and so on .It has features of simple process,high output ,stable extrusion pressure,and low cost. 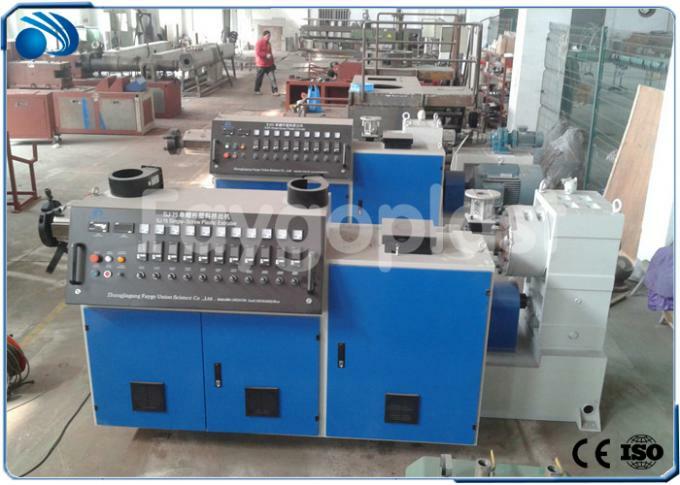 This single screw extruder is specially designed for plastic products. .It can processes all kinds of plastic products with auxiliary machines concerned.such as PP/PE/ABS film ,pipe ,bar,plate ,thread ,ribbon ,insulating layer of cable .hollow products and so on .It is also used in graining .